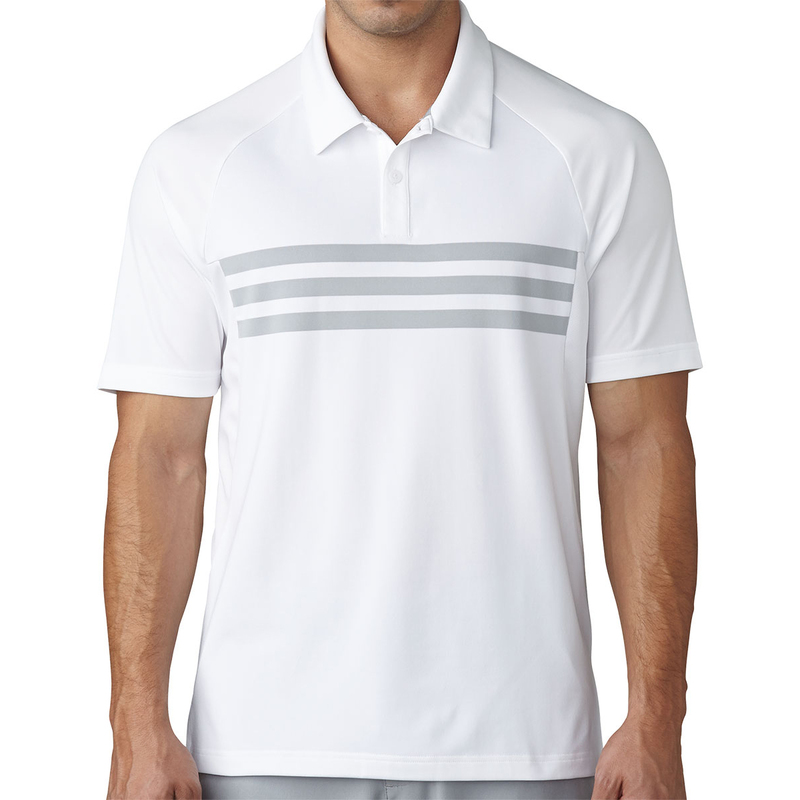 Keep cool and look great on the golf course this season with this superbly designed polo shirt from adidas. 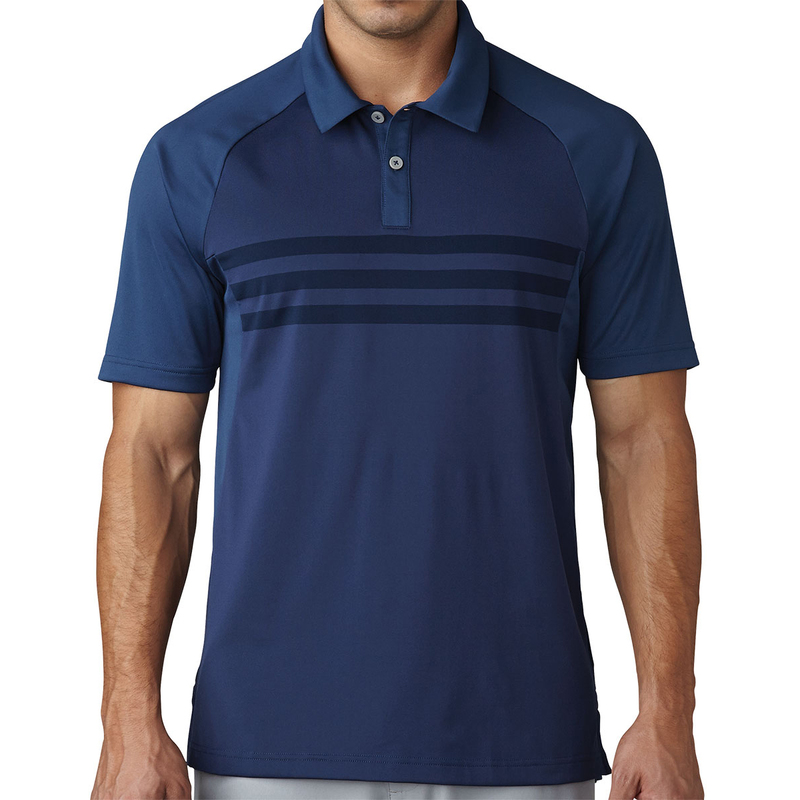 Thanks to climacool technology, this shirt offers zonal ventilation for cooling comfort. 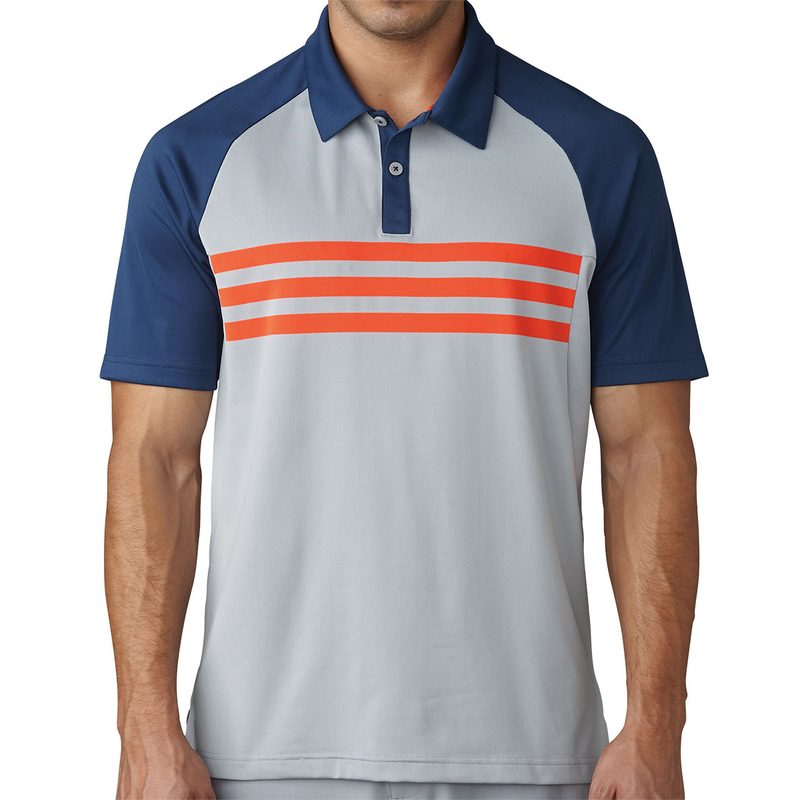 The design is complete with engineered 3-stripes branding across the chest and a an adidas raised badge of Sport heat transfer at the left sleeve.